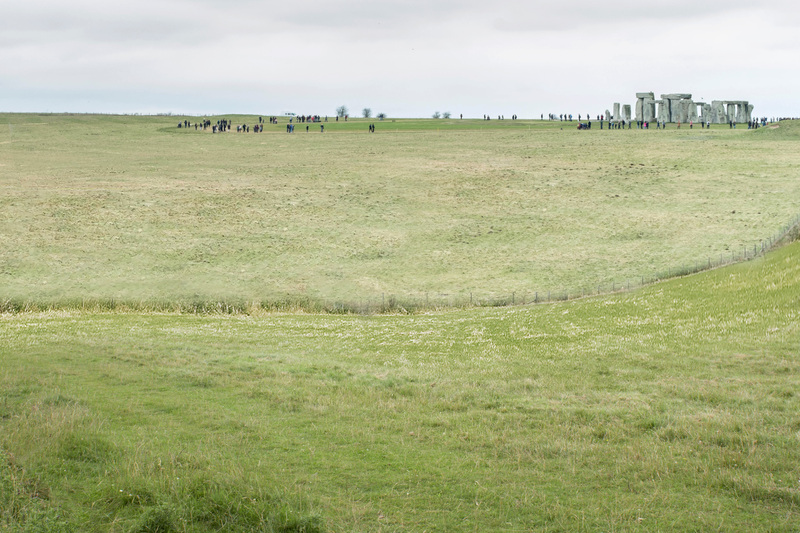 We propose to improve the A303 past Stonehenge by providing a dual two-lane carriageway between Amesbury and Berwick Down in Wiltshire. The scheme will help unlock economic growth in the South West by improving journey reliability, increasing safety and improving connectivity with neighbouring regions, while protecting and enhancing the environment. 1 of 9 schemes Highways England plans along the A303, A358 and A30 to create a world-class Expressway to link the south west and south east of England. 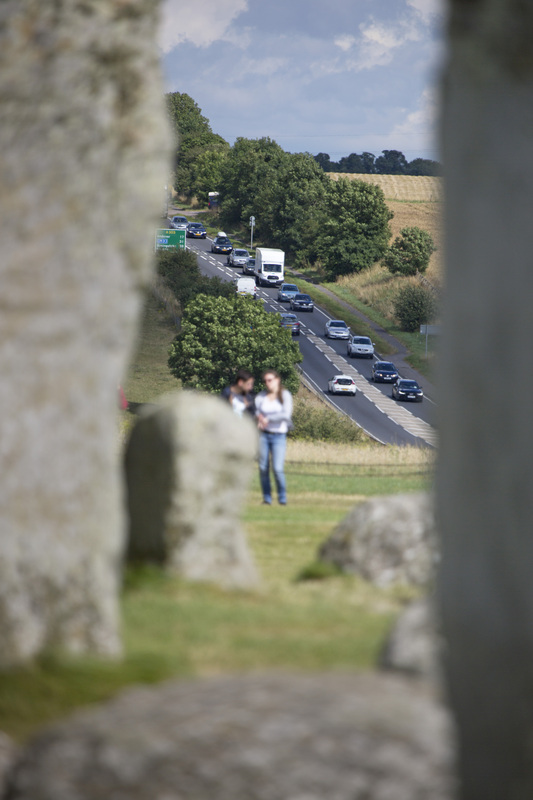 The A303 Amesbury to Berwick Down scheme is in the middle of the planning application process. As a nationally significant infrastructure project we have applied for a Development Consent Order, which was accepted for examination in November 2018. You can view our application on the Planning Inspectorate’s website. You can also view our latest booklet which will give you an overview - setting out the scheme’s key elements, developments since our 2018 public consultations, and what benefits this scheme will bring. 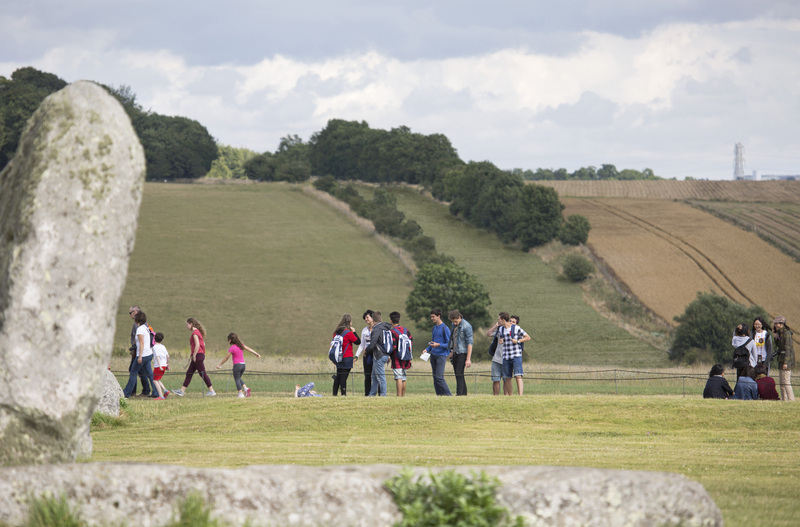 The Preliminary Meeting took place on Tuesday 2 April 2019, which marked the start of a six-month formal examination period. The meeting took place at Salisbury Racecourse. To find out more about previous and upcoming meetings, please see the letter on the PINs website. We've established a Local Community Forum and appointed an independent chair as leader. The next forum will be held in May 2019. 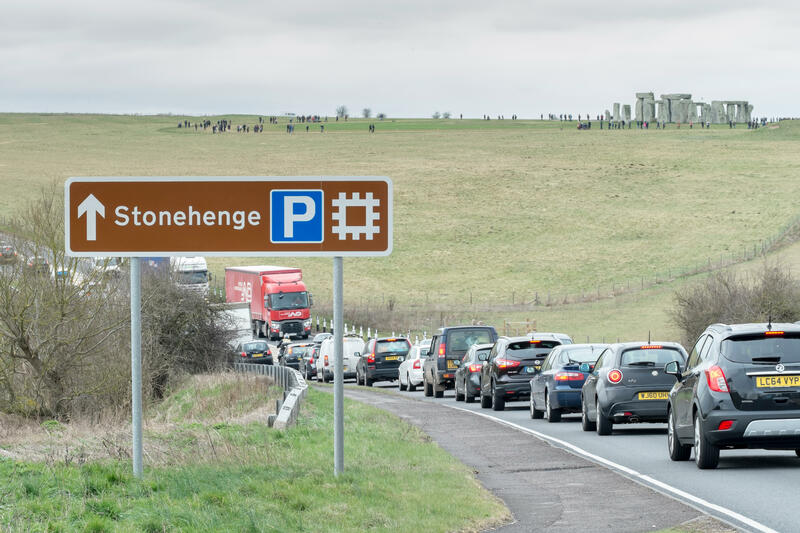 As part of the most direct route between the South East and the South West, the A303 past Stonehenge plays a big part in the daily lives of tens of thousands of people, and for many it can be a daily struggle. Average traffic flows along the single carriageway section between Amesbury and Berwick Down are twice what it was designed for, and the road is even busier in the summer tourist period. 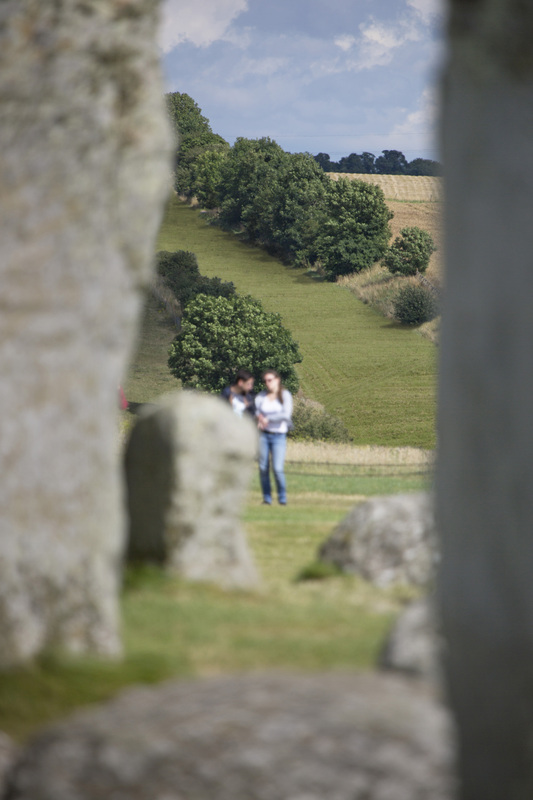 The road bisects the Stonehenge part of the Stonehenge, Avebury and Associated Sites World Heritage Site, running just 165 metres away from the most famous stone circle in the world. The road also cuts the village of Winterbourne Stoke in two. 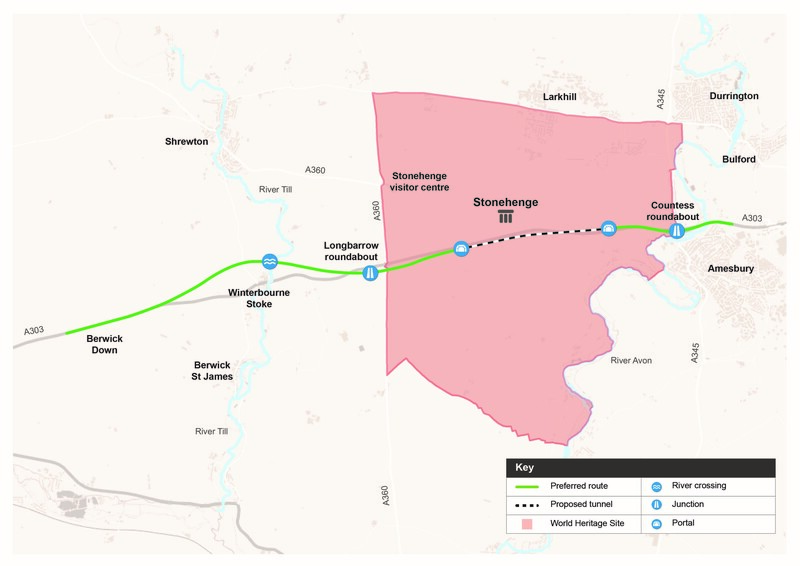 An improved dual-carriageway, via a tunnel past Stonehenge, will help unlock economic growth in the South West by transforming journey reliability, increasing safety and improving connectivity with neighbouring regions, while protecting or enhancing the environment. Transport: to create a high quality reliable route between the South East and the South West that meets the future needs of traffic. Economic growth: to enable growth in jobs and housing by providing a free-flowing and reliable connection between the South East and the South West. Cultural heritage: to help conserve and sustain the World Heritage Site and to make it easier to reach and explore. Environment and community: to improve biodiversity and provide a positive legacy for nearby communities. Location : The A36 northbound between the A30 West and the junction with the A303 . Reason : Roadworks are planned. Status : Pending. Schedule : From 20:00 on 26 April 2019 to 06:00 on 27 April 2019. Schedule : Expect disruption everyday between 20:00 and 06:00 from 29 April 2019 to 4 May 2019. Schedule : Expect disruption everyday between 20:00 and 06:00 from 7 May 2019 to 9 May 2019. Lanes Closed : All lanes will be closed. Location : The A36 southbound between the junctions with the A350 South and the A303 . Lane Closures : Lane one will be closed. Reason : Roadside equipment maintenance is planned. Status : Pending. Schedule : From 10:00 on 1 May 2019 to 15:00 on 1 May 2019. Lanes Closed : There will be one of two lanes closed. Location : The A36 southbound between the A303 and the junction with the A30 West. Reason : Roadworks are planned. Status : Pending. Schedule : From 20:00 on 26 April 2019 to 06:00 on 27 April 2019. Schedule : Expect disruption everyday between 20:00 and 06:00 from 29 April 2019 to 4 May 2019. Schedule : Expect disruption everyday between 20:00 and 06:00 from 7 May 2019 to 9 May 2019. Lanes Closed : All lanes will be closed.